Karate exhibitions, live R&B music and true community fun united at the Inaugural Juneteenth Festival at Ivey Lane Park. 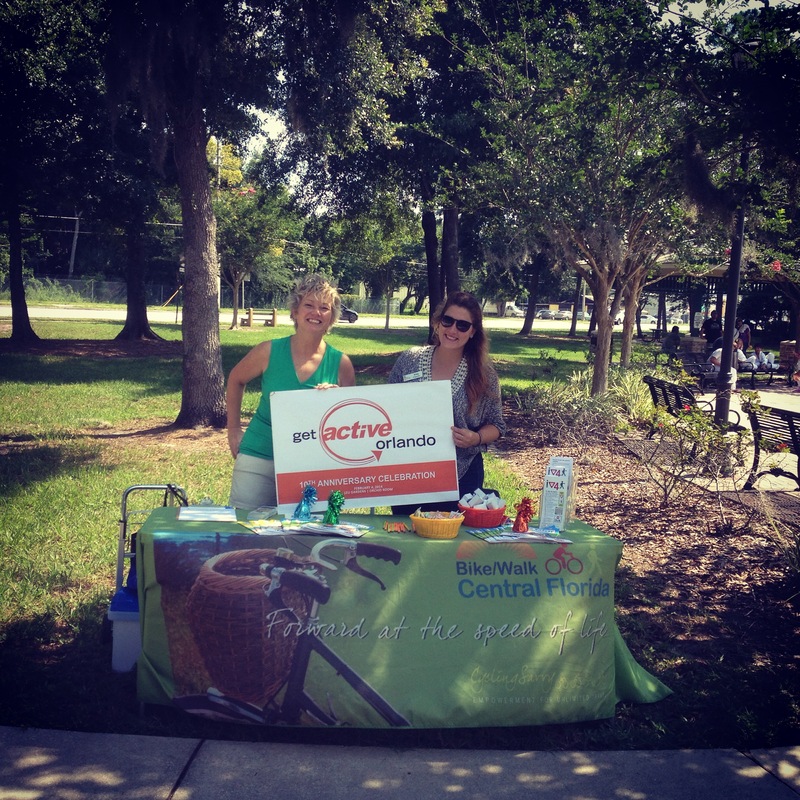 Best Foot Forward was honored to be a participant at the inaugural festival along with community partners like Get Active Orlando. If you missed the festival, you must go next year. It was a day full of music, family laughter, and people from all different backgrounds coming together to recognize the importance of this historical event, while surrounded by the beauty of Ivey Lane Park. If you have a community event and would like BFF to participate, please email Joan Carragher. Read more about this day. Cynthia Harris, of the Carson-Chaney House in Orlando, organized the Orlando festival as a celebration of heritage, arts and culture for the local African-American community. The Carson-Chaney House is a local non-profit that strives to strengthen, develop, preserve and protect low-income and at-risk family’s quality of life through physical, social and economic health.